can I apply th addon on already made ISO with v9.8.2? 5eraph wrote: The UXTheme patch included within the addons is for SP2. You need to use Zacam's updated patch for SP3. 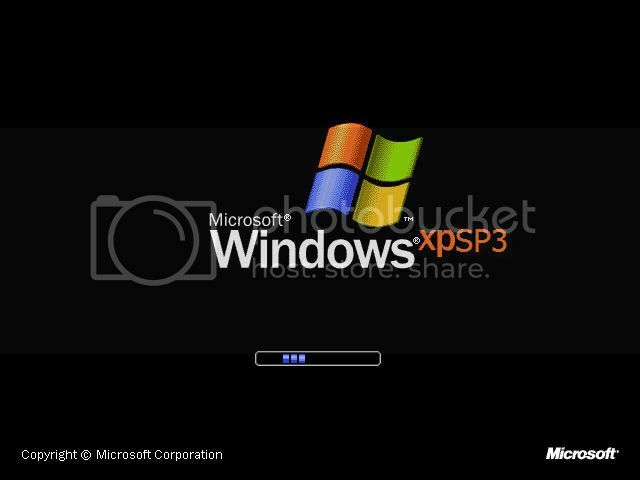 but how to apply it silent'y in uA installation of XP SP3 slipstreamed with xpize5? how to apply it silently with SP3? user_hidden wrote: i want to have a couple of beta testers for my update pack betas as they get built in between the normal release cycle. please PM me if you are interested with your email address and i will let you know if you can join the beta team. are they safe to use with SP3? Kelsenellenelvian wrote: Added dark-style links and all links are active. I think you have a blue version right, am I right? thank you guyz but why there isn't Nero 9 Micro ? can I get the blue and the dark version?